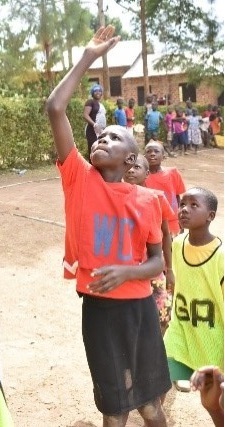 Blades Regional Div 3 side plays in Netball South's Regional League, division 3. 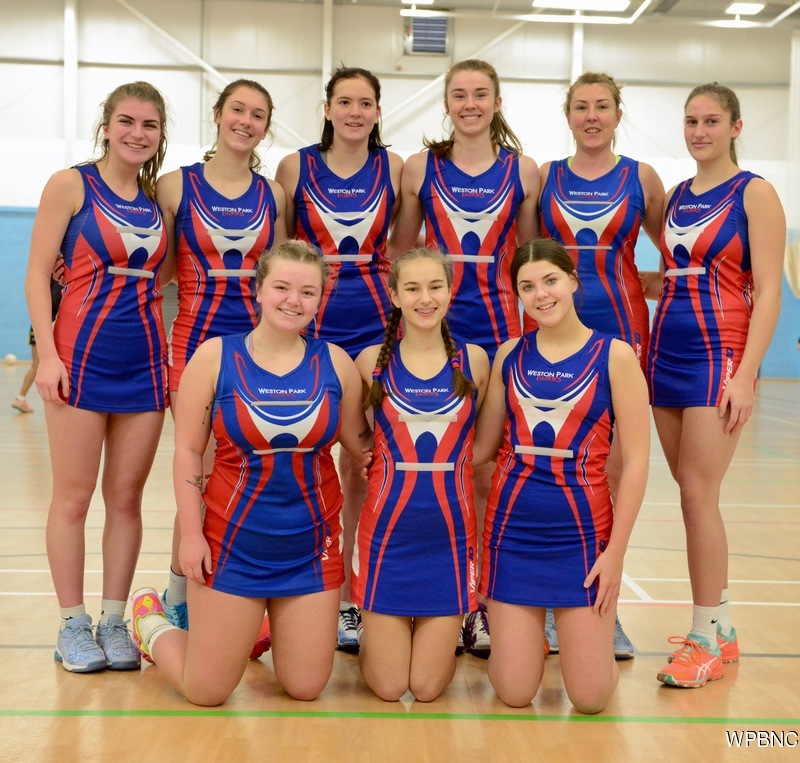 A vibrant and happy group of young players who are making the transition from junior to senior netball alongside some experienced seniors, the Weston Park Blades Div 3 squad are passionate about playing great netball. The Div 3 side train with the senior section of the club on Wednesday evenings, 8-10pm, at Sparsholt College, Winchester.